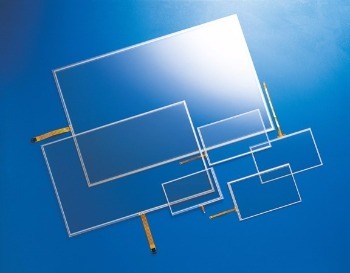 Super Elite Technology Co., Ltd. has rich experience in manufacturing 4 Wire Touch Panel since its establishment. 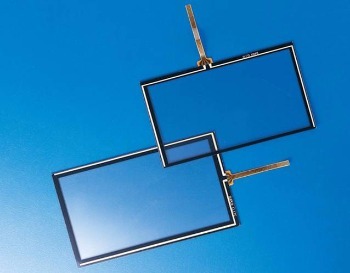 We provide LCD Touch Panel, 4 Wire Touch Panel and Analog Resistive Touch Panel. We take customer’s opinion very seriously, for we are customer-oriented company.